2018 JEEP WRANGLER JK UNLIMITED SAHARA 4X4. 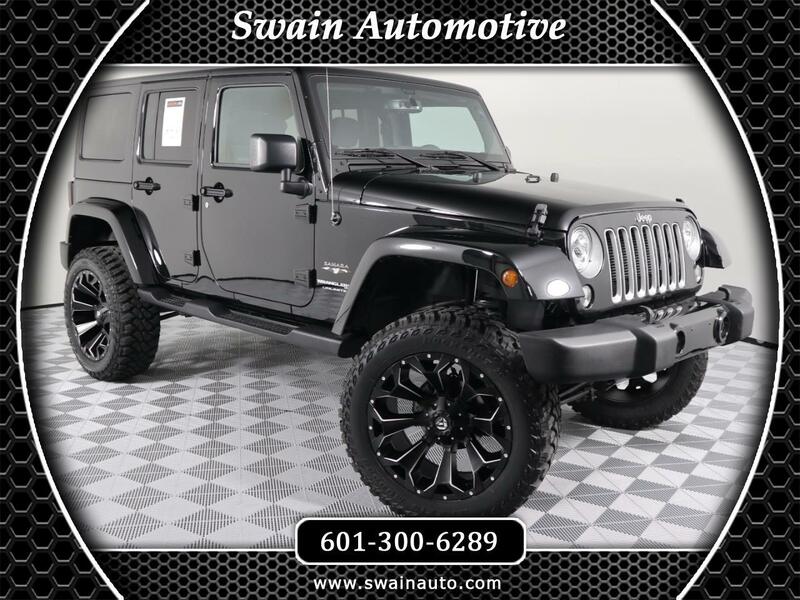 4" SUSPENSION LIFT, 22" BLACK FUEL RIMS, BLUETOOTH, SAT RADIO, HARDTOP / TARGA TOP AND MUCH MORE. THIS JEEP IS BLACKED OUT AND IS A HEAD TURNER !! !